Well, we've made it through another month! 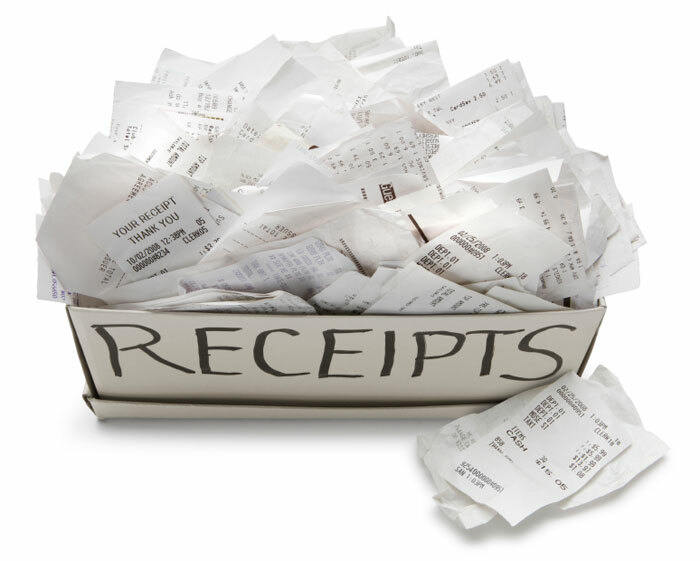 Our expenses for January were very comparable to last month and even last year at this time, so we were pleased. Groceries, I think like for most, are always one of the bigger expenses. And no camping fees or parking fees this month. And those are our expenses for January!